I fell in love with the characters and the writing was great. ​Joy Ohagwu is my favorite Christian suspense author! There are 4 published books and a spin off for this series available at all retailers. 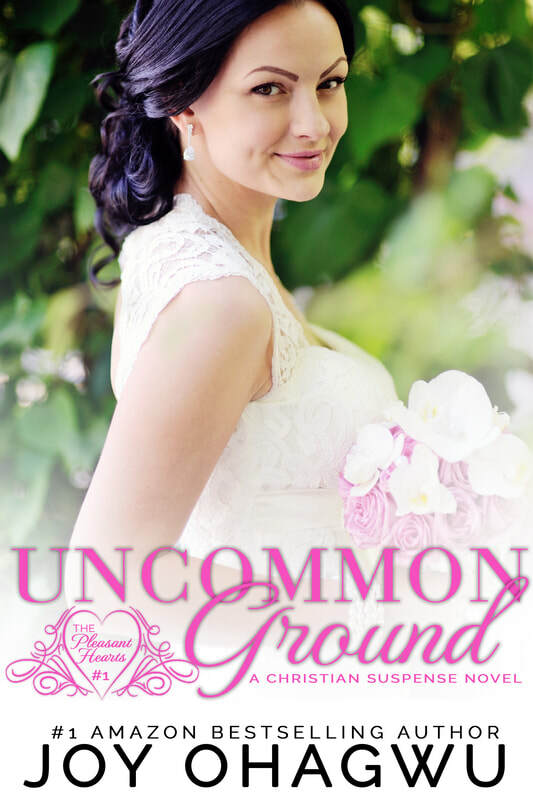 For a limited time, enjoy UNCOMMON GROUND, book 1 of this series, for FREE. Just click on the "TELL ME WHERE TO SEND IT" button and you'll be relaxing with the Hearts’ sisters in less than one minute. This is an exclusive offer so I hope you don't miss out. Enjoy your read!